We’re just back from a trip to Tulum on the Mayan Riveria in Mexico – v:gourmet heading south to discover all sorts of new vegan treats. 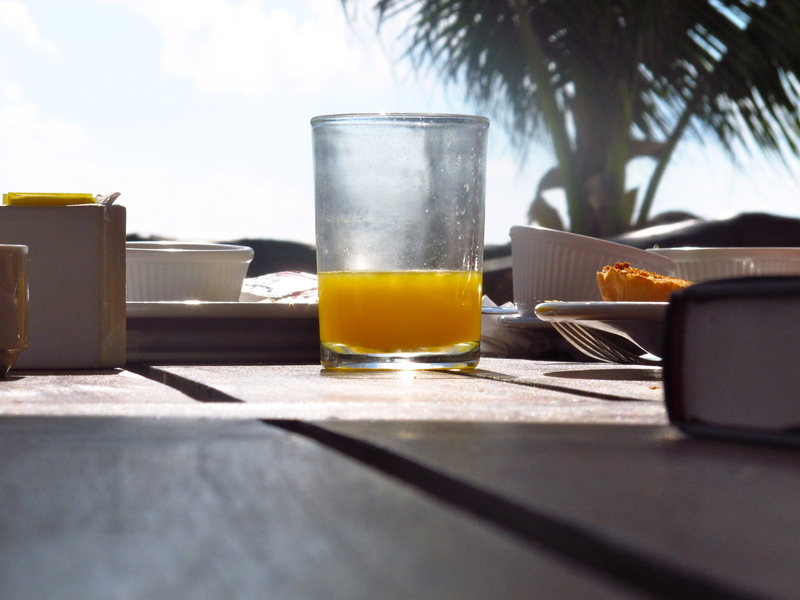 The first morning is always the most delicious. Waking up to the sound of bird song, and the wind in the palms. That first footstep onto the warm sand. The wind and the cold and the snow quickly evaporating into the clear blue sky. 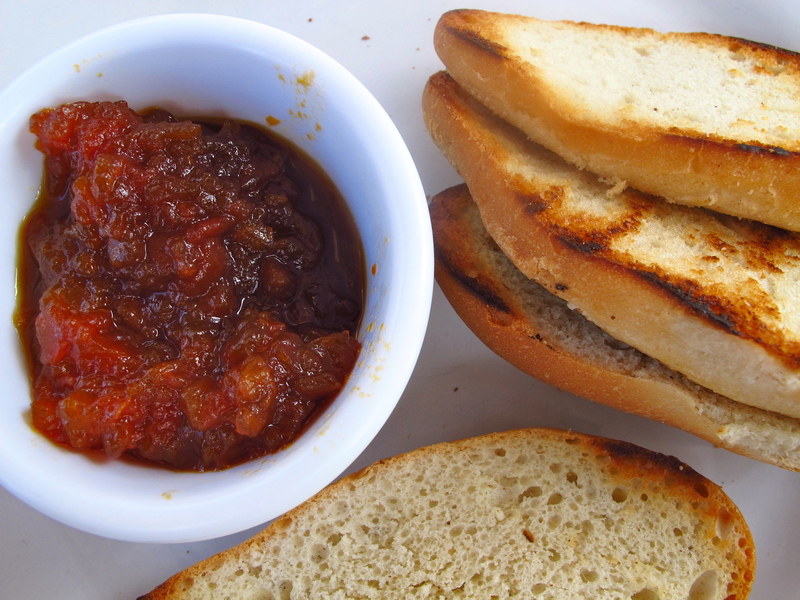 We had breakfast on a terrace overlooking the beach – fresh orange juice, organic mint tea, a plate of fresh fruit, and this housemade marmalade with toast. Of course the marmalade was different each morning depending on which fruit they needed to use up. One morning papaya. The next pineapple. This recipe is so simple, verstatile, and tasty, and it will infuse your mornings with the spirit of the south. Peel and core the fruit. Chop as finely as possible or to your desired consistency. Put the fruit in a large heavy-bottomed pot with the sugar. Add the lemon or lime juice and the herbs if using and bring the mixture to a boil. Turn the heat down to low, cover the pot, and let simmer for 1/2 hour, or until the fruit is tender. Take off the lid, turn up the heat and boil until the mixture thickens. Remove the marmalade form the heat, discard the herbs, and let cool. Transfer to a glass jar and keep refrigerated.